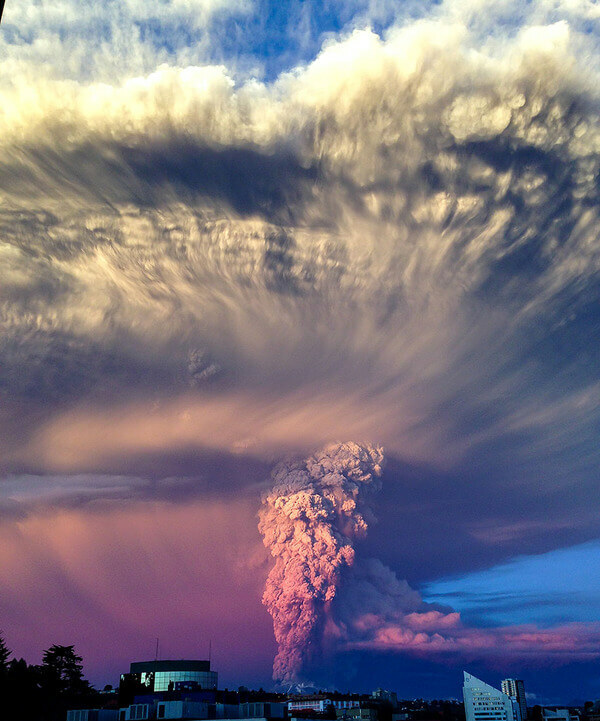 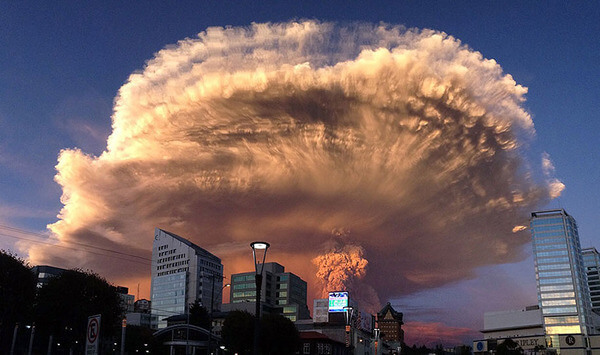 Every time there is a volcano eruption it is a spectacular event. 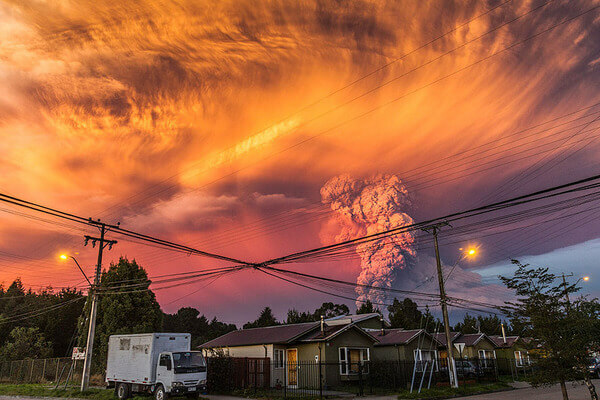 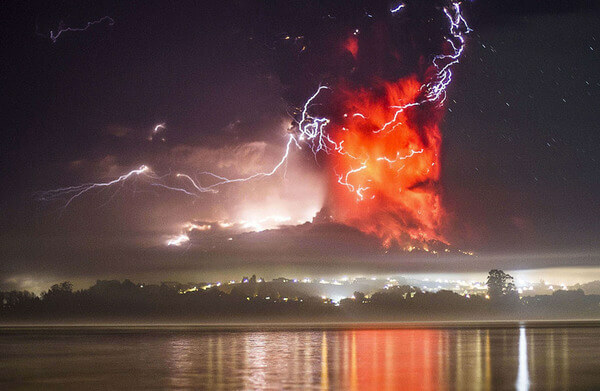 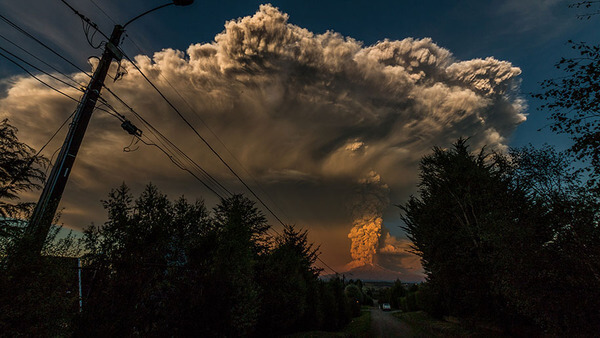 The Calbuco volcano in Chile located in the southern Los Lagos region of Chile has erupted ten times since 1837, the eruption you see in the pictures below caught everyone by surprise. 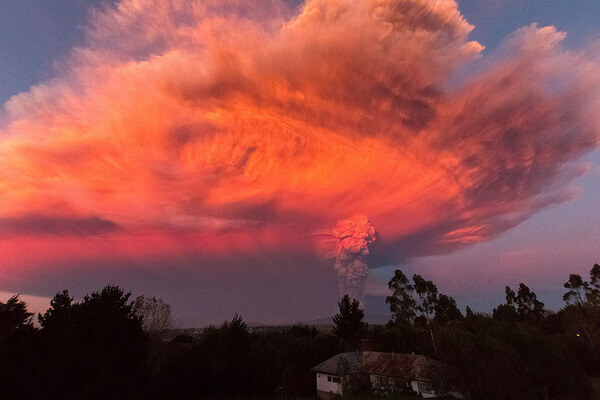 The volcano is located in the cities of Puerto Montt and Puerto Varas which have a combined population of 250,000 people. 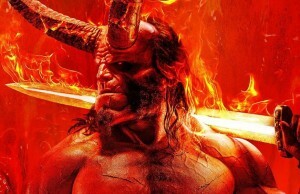 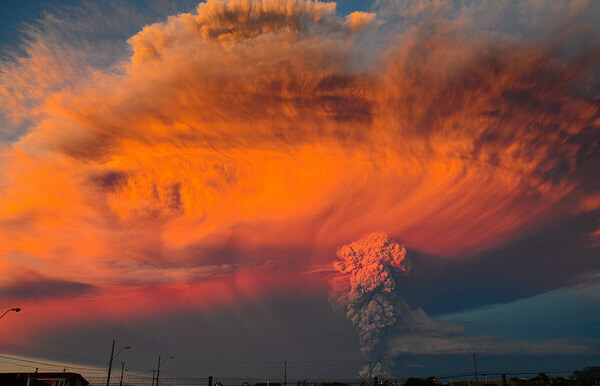 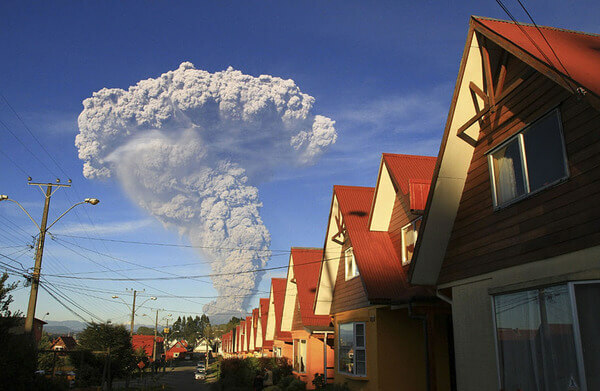 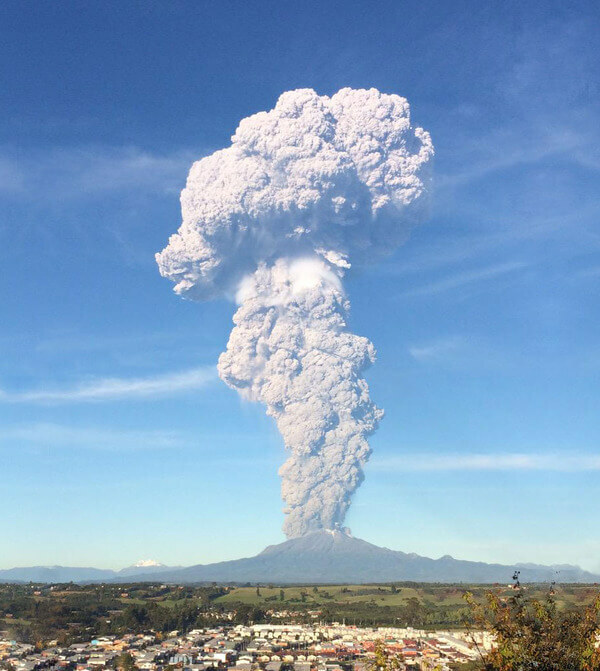 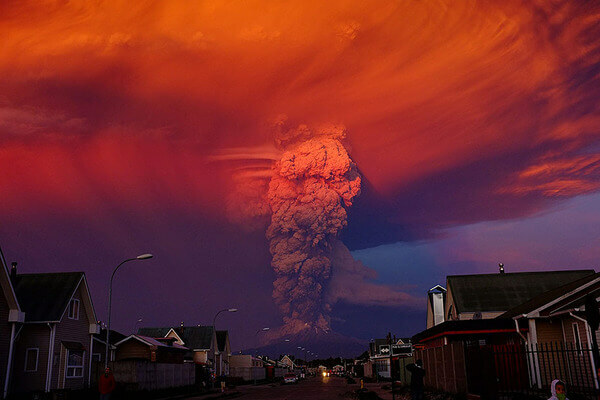 The authorities have announced a 20km radius around the volcano for evacuation and even Argentina warned her citizens to stay in their homes. 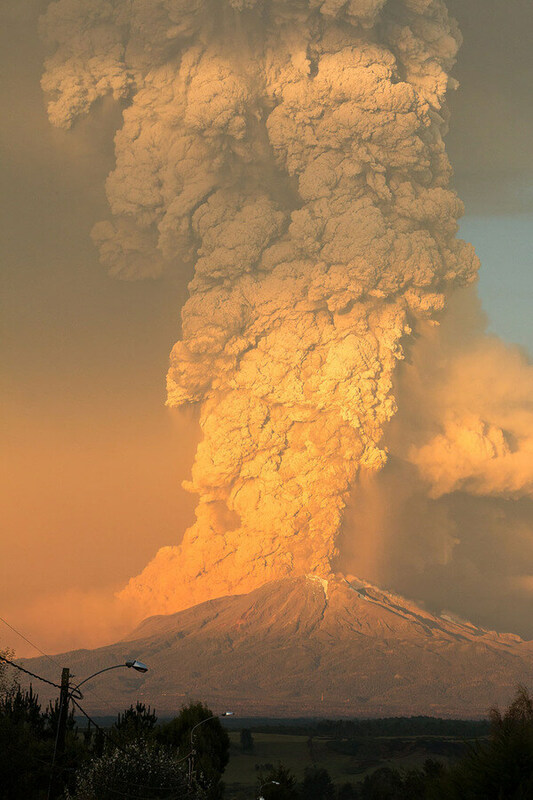 The eruption was huge, there is a lot of smoke rising from the volcano with some fiery lightning streaked eruptions.